This band is rock. 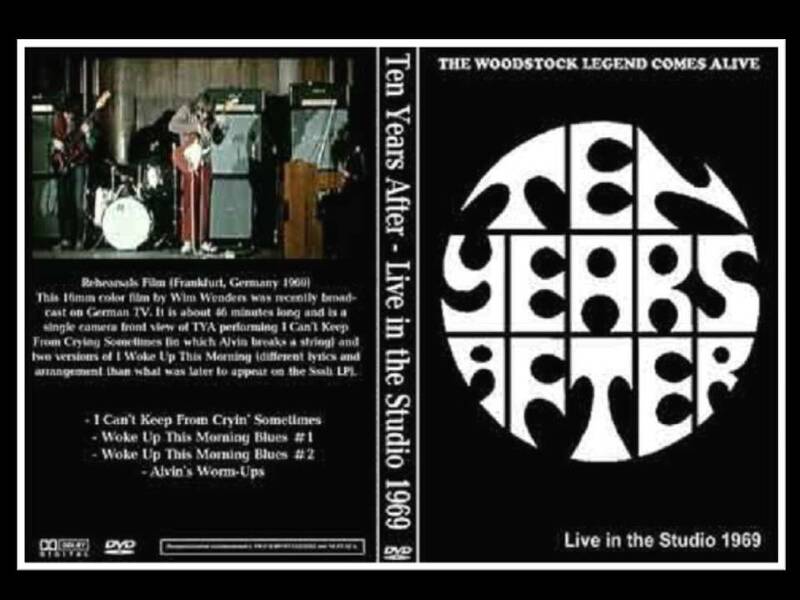 Ten Years After continues to get an unfair share of listening time at my home , on vinyl or cds. Why? The music is outstanding and it’s as fresh and rocking today as it was in the early- to mid-1970s. I’ve been a fan of Alvin Lee since I saw him play on the movie about the Woodstock Music Festival, i shared this video on my birthday past year. Yesterday was my birthday and i wanted share something special of this band again, and by my friends, my family and my work was impossible , so here goes…. 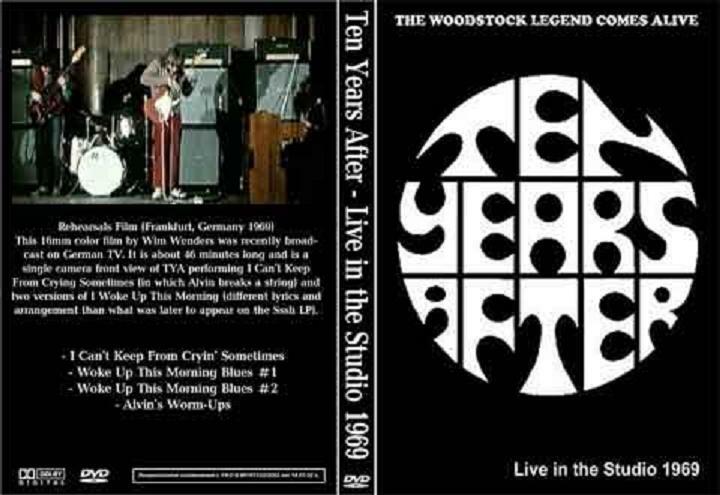 This 16mm color film by Wim Wenders is about 46 minutes long and is a single camera front view of Ten Years After performing I Can’t Keep From Crying Sometimes (in which Alvin breaks a string) and two versions of I Woke Up This Morning (different lyrics and arrangement than what was later to appear on the Sssh LP). This rare film was re broadcasted by the Bayrischen Rundfunk. Sound and picture are really good. They play with the energy they played for thousands of people for a single camera. 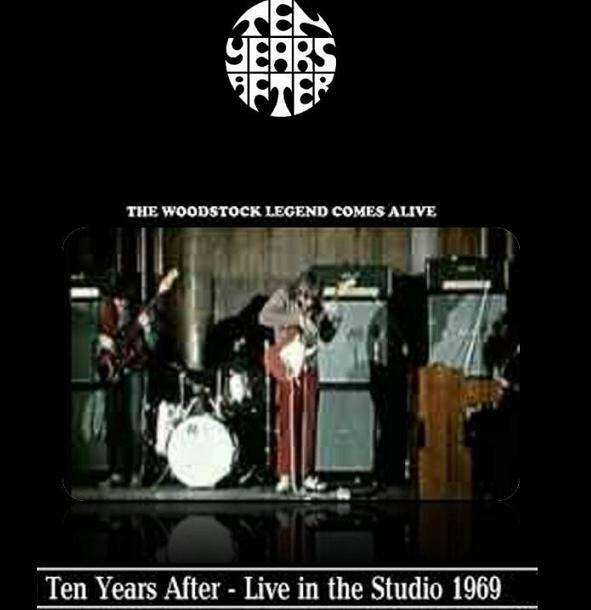 Filmed by Wim Wenders.Live in the Studios 1969. 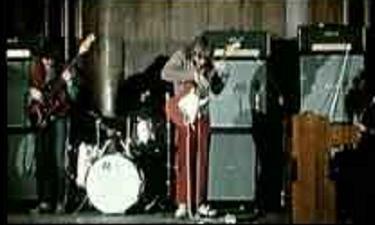 I LUV TEN YEARS AFTER 4 A LONG TIME .